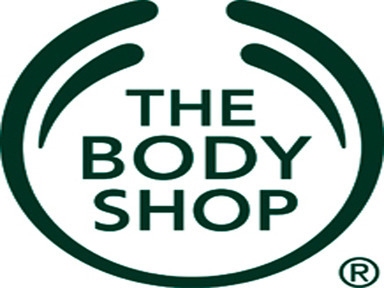 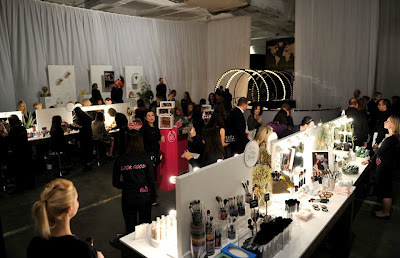 Last March 22, 2012, The Body Shop, one of the 21st Century's most iconic and pioneering Brands, launched a new beauty movement – called Beauty With Heart – that will inspire individuals everywhere and transform the boundaries of beauty. yes mommy we need to support this kind of campaign! !